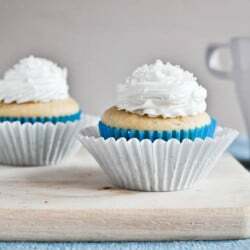 Pingback: Highly Pleasant Tips On Baked Desserts | Mobile Popz! 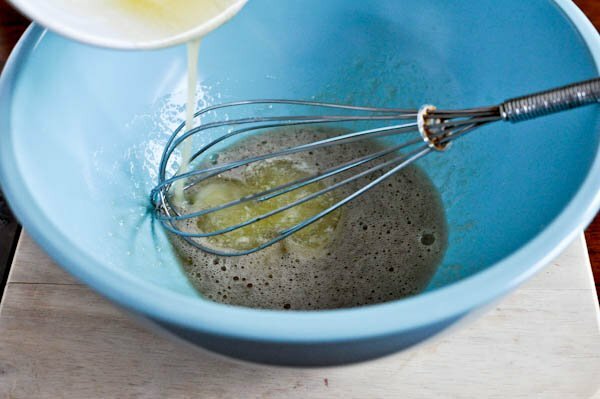 Pingback: Highly Awesome Tips On Yummy Dessert Recipes | Welcome To Look-is-Learn! Sounds good. You really need to include a recipe for 2 servings of frosting too. If this included that, I would try it. I have a problem with baking. I adore whipping up batches and batches of yummy treats and always end up throwing them out because my roommate and I can never finish everything! 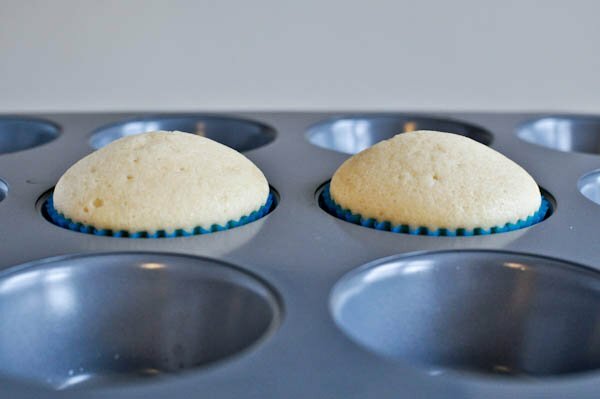 This recipe turned out just two perfect fluffy, tall, lovely cupcakes. Mine took closer to 15 minutes to bake all the way through (I will note that the batter seemed thinner than most cupcake recipes I’ve used but turned out fine). Filled them with a quickie chocolate ganache and topped with brown sugar cream cheese frosting. looks really delicious, do u sell it? ?